Hammond Residential Real Estate has long been recognized as one of the premier firms in Massachusetts Real Estate. 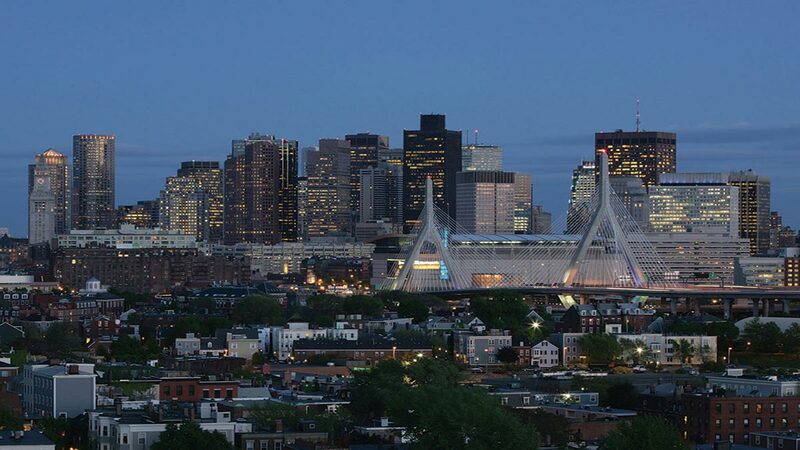 If you are looking to buy or to sell Boston Real Estate, we encourage you to use the functions on this site to gather information and to learn about our firm. We look forward to serving you and invite you to contact us with general questions or questions specific to a property. In 1995, Hammond created the Hammond Performing Arts Series because we believe that talented music artists deserve performance opportunities and because we believe that business should enrich the cultural life of the communities we serve. Read more. Major Employers: EMC, Analog Devices, Staples, State Street Bank, Reebok, Fidelity Investments, Gillette, Genzyme, Biogen, Boston Scientific, Raytheon. Register for email updates and then use our fast and easy Home Search, when you get the results you like, click the "Save Search" link at the top of the search results page. Hammond Residential Real Estate is available on your Smart Phone. Just point your phone to www.hammondre.com/mobile. View Hammond Residential Real Estate, LLC's Just Listed Properties. You can also subscribe to our RSS Feed of our newest listings. Hammond Residential Real Estate, LLC represents the best in Greater Boston real estate. Click on any of the towns listed below and you will instantly get a list of all current MLS listings in that town. You can also search for virtually all available homes for sale with our home search form. Also, with our simple to use search you can easily register to save your search criteria and favorite properties.